How about we kick off the work week with some rumors, speculation, and purportedly leaked info, shall we? Sure, why not! What we have tumbling out of the rumor mill today is the notion that Nvidia is going to launch its GeForce 900 Series cards based on its Maxwell architecture on September 19. 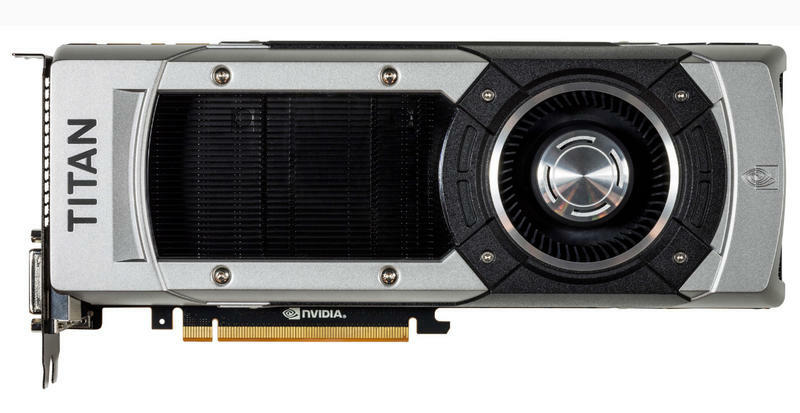 Specifications are hard to come by, but in the meantime, some supposed benchmark scores of Nvidia's forthcoming GeForce GTX 980, GTX 970, and GTX 980M are making the rounds in cyberspace. The folks at Videocardsz.com posted what they claim are benchmarks of the aforementioned cards, which they then assembled into a neat chart fleshed out with several existing graphics cards. In 3DMark Fire Strike, the GeForce GTX 980 sits pretty high with a score of 13,005 and is only trumped by dual GPU configurations. As a point of reference, the GeForce GTX 780 Ti posted a score of 12.702.There are three different clockspeeds posted for the GTX 980, and that's becauseVideocardz.com was unable to confirm which is the actual reference clock. The 13,005 score represents the fastest clocked version (1190MHz core). It's surmised that the card sports 4GB of GDDR5 memory on a 256-bit bus and a 7GHz memory clock. As for the GTX 970, it scored slightly above a GTX 780 (10,282 versus 10,008, respectively). What's most impressive, however, is the purported performance gain of the GTX 980M. In 3DMark Fire Strike, the 980M scored 9,364, about twice as high as the 870M (4,697) and well above the 880M (5,980).